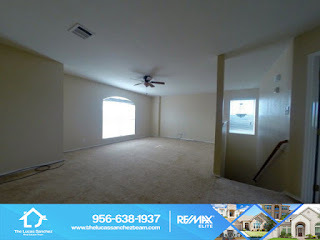 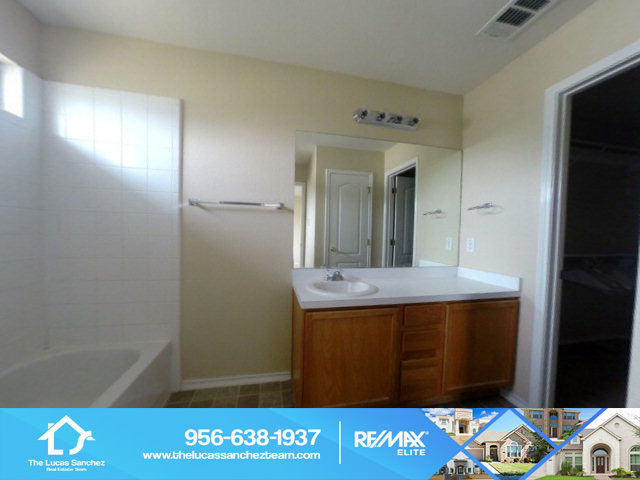 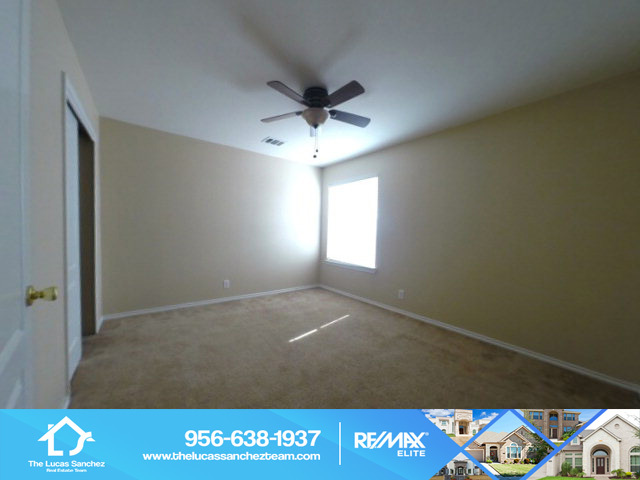 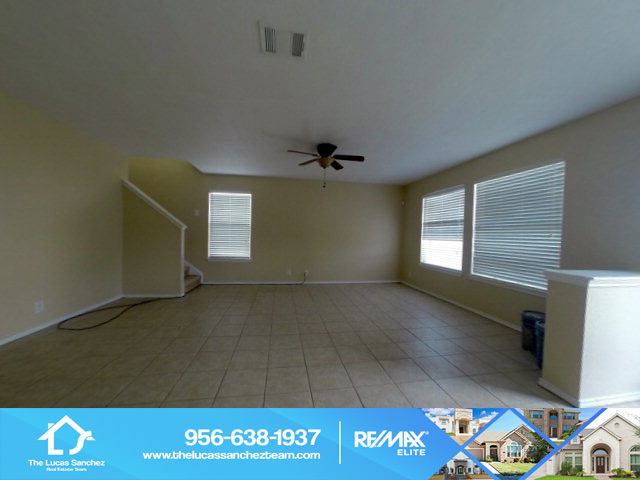 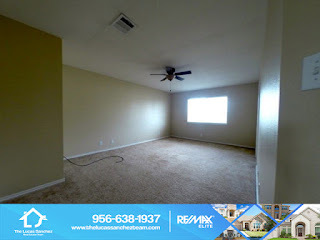 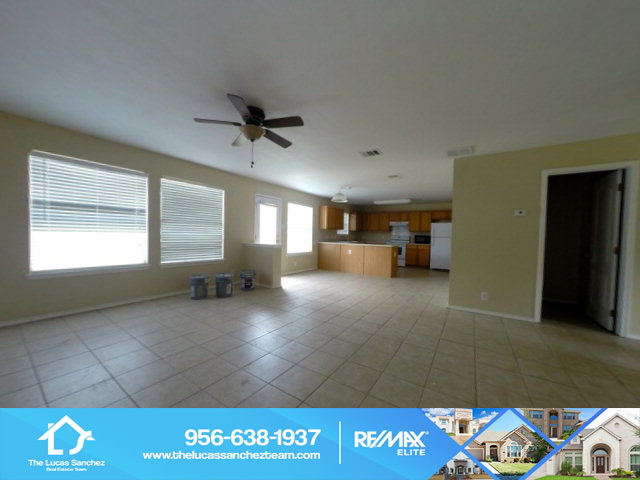 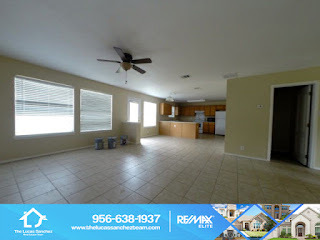 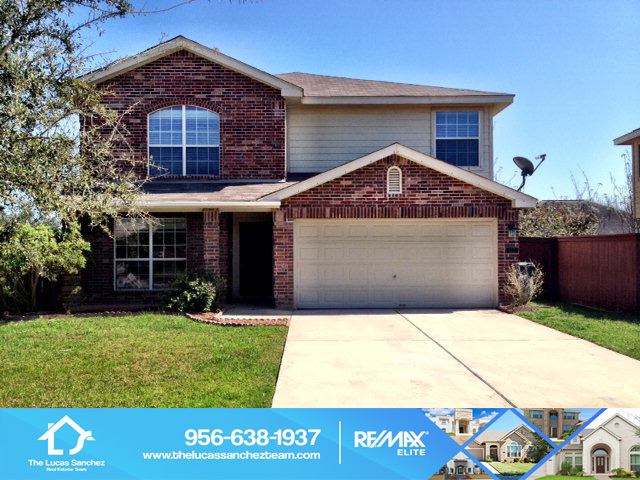 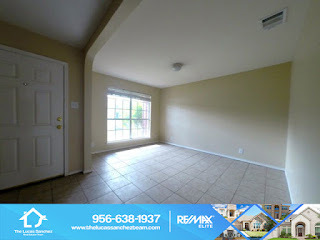 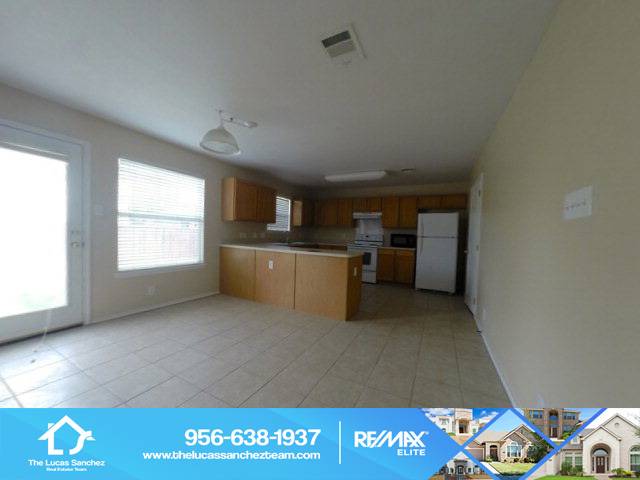 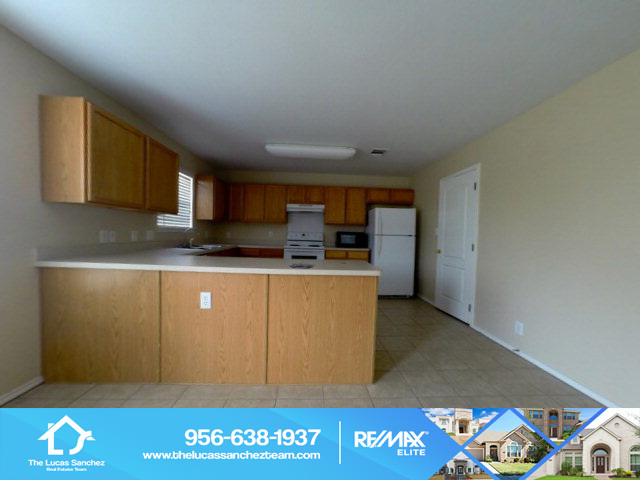 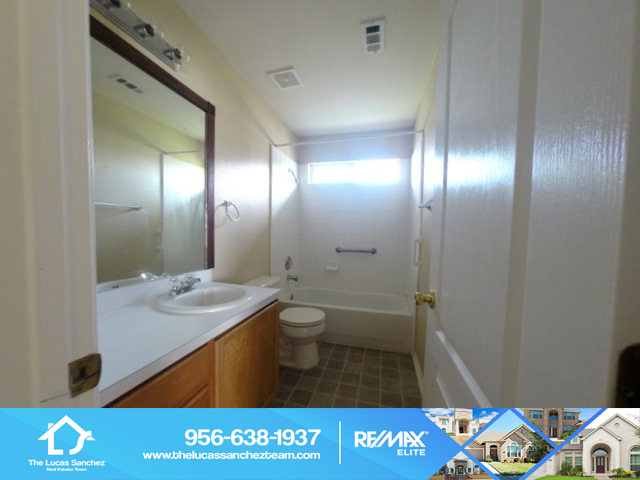 Home For Rent 4201 Santa Lucia Mission TX 78572 - Excellent rental home in Sharyland Plantation. This home has a great floor plan with all bedrooms upstairs, 3 living areas and a large dining area, the backyard is very spacious. 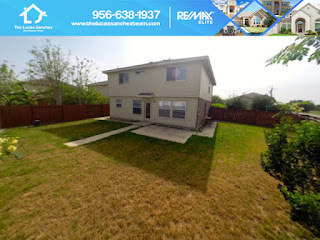 Excellent schools.